Soft, breathable, flexible and a secure fit, the G-Form Pro-S Compact Youth Shin Guards are changing the world of football. 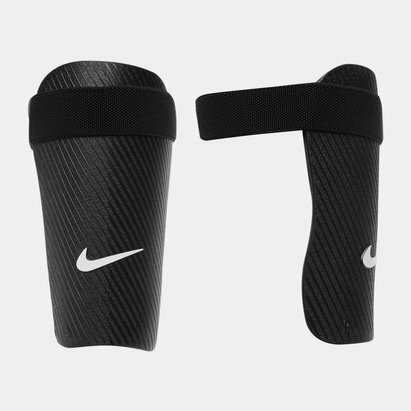 Youth legs need protecting and with the Pro-S Compact you need never worry again about a slipping or shifting shin guards. Designed with G-Form's unique RPT Impact Protection, this has been created to convert and disperse the force of any blow for an invincible feel. Providing the best combination of impact protection, comfort and performance, the G-Form Pro-S Compact Youth Shin Guards combine G-Form's proprietary and patented moulded composite constructions and designs with a unique integration of XRD® Technology. 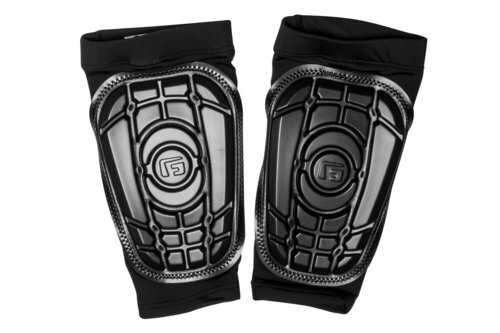 Make sure your young one is fully protected with these G Form Pro-S Compact Youth Shin Guards.